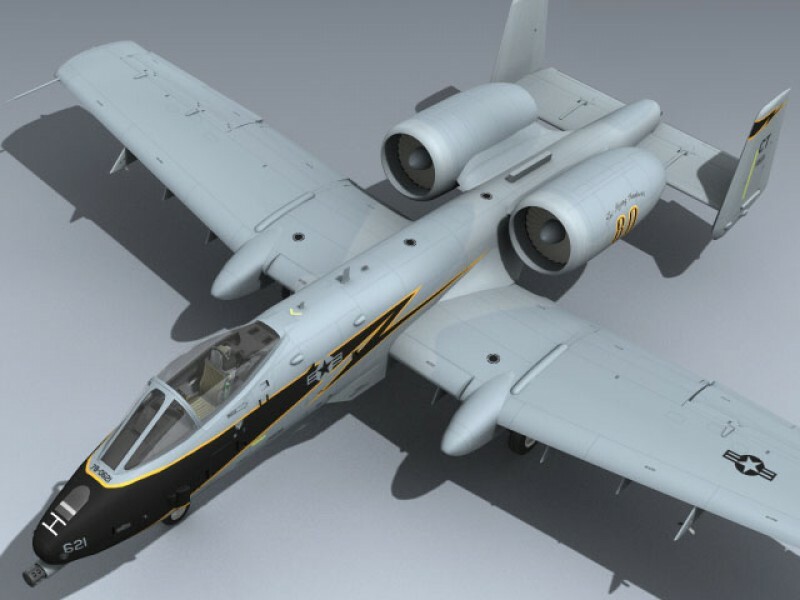 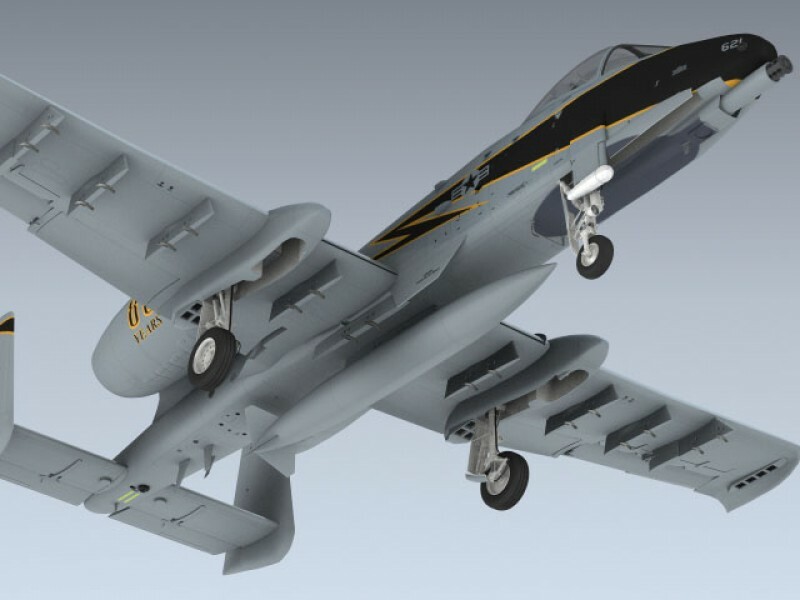 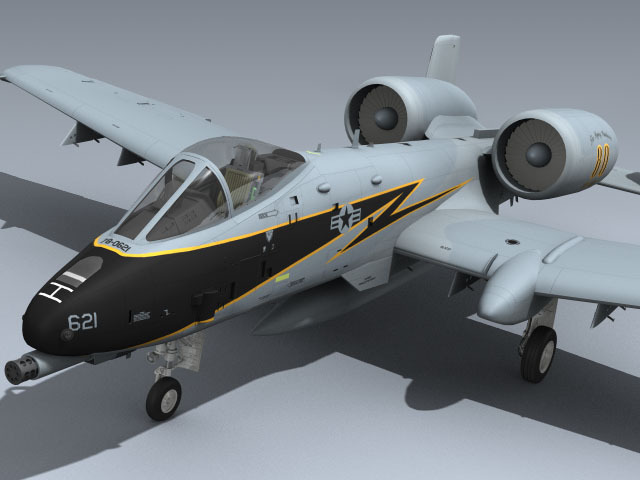 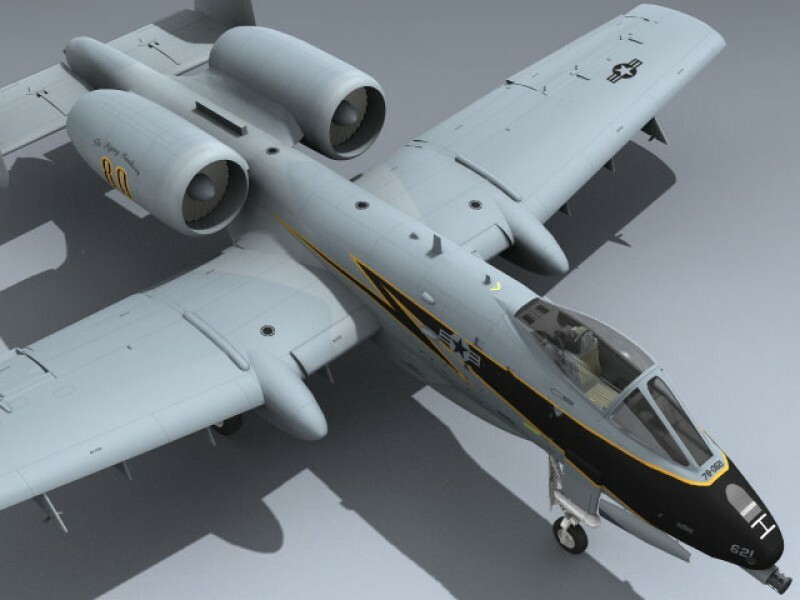 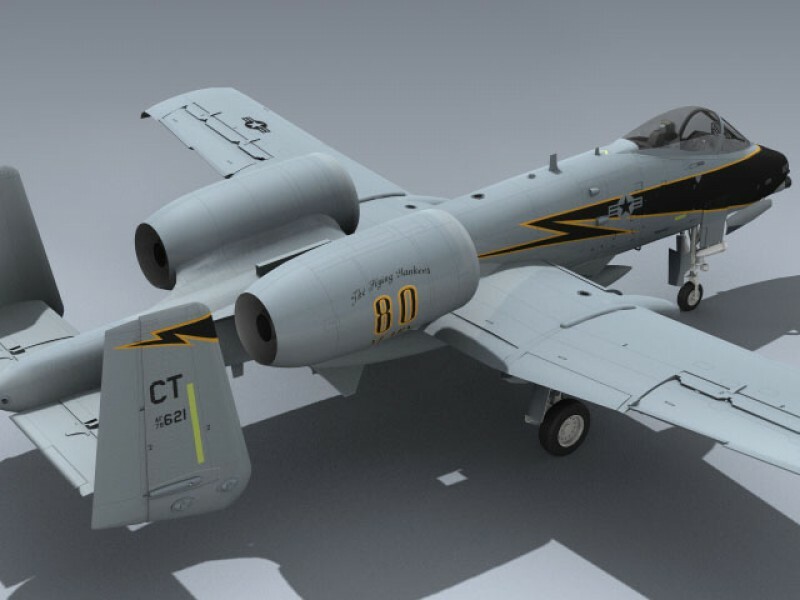 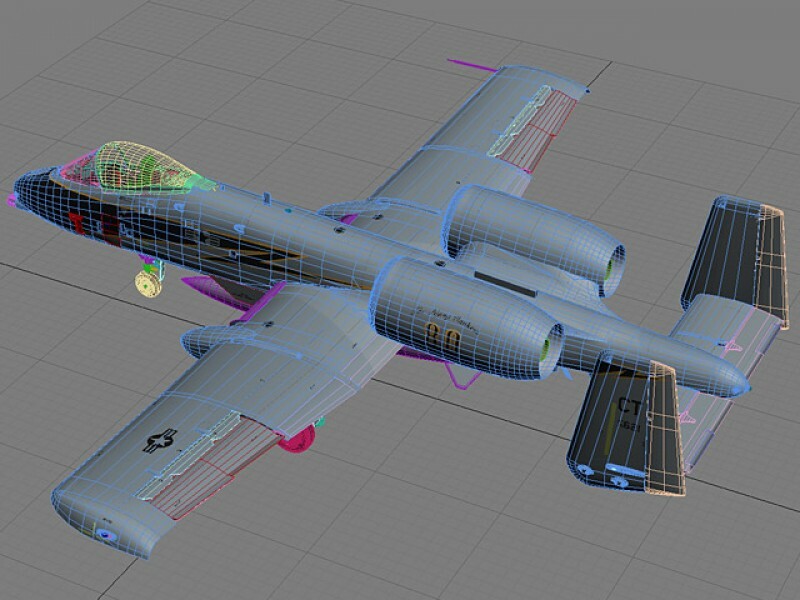 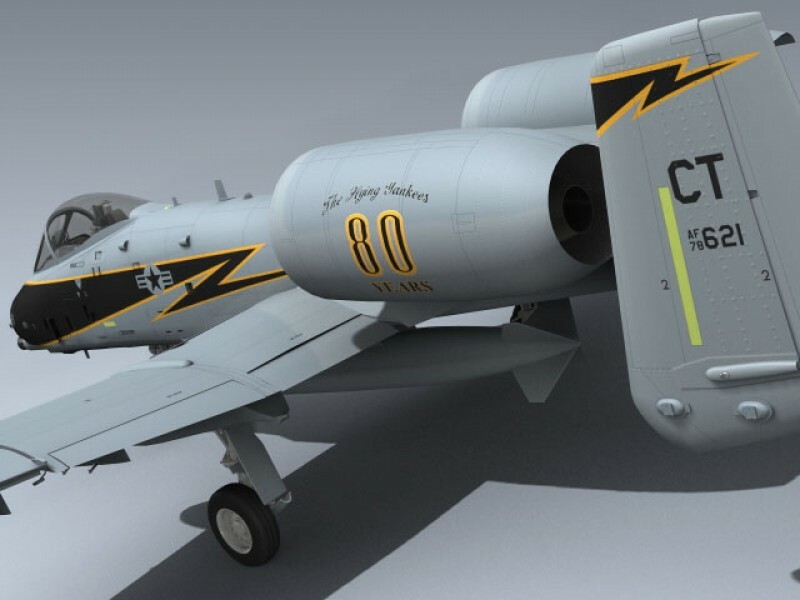 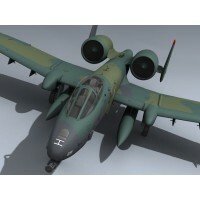 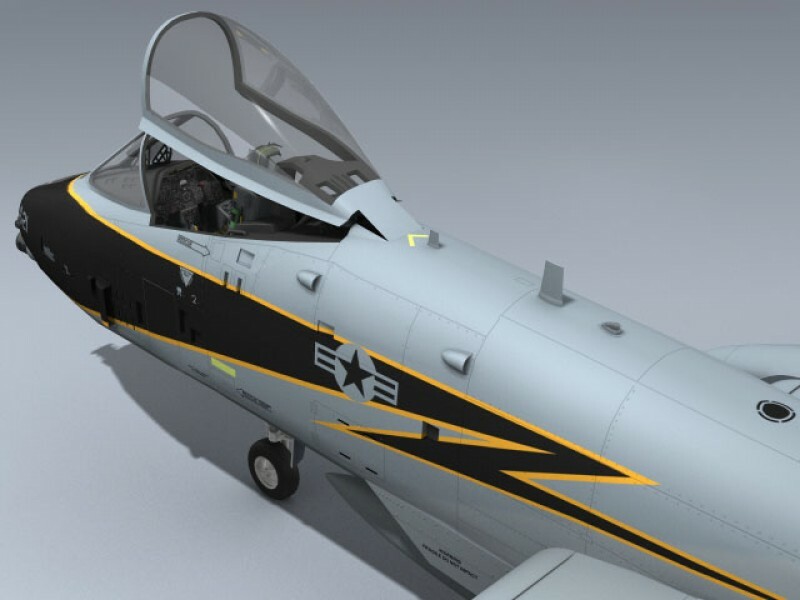 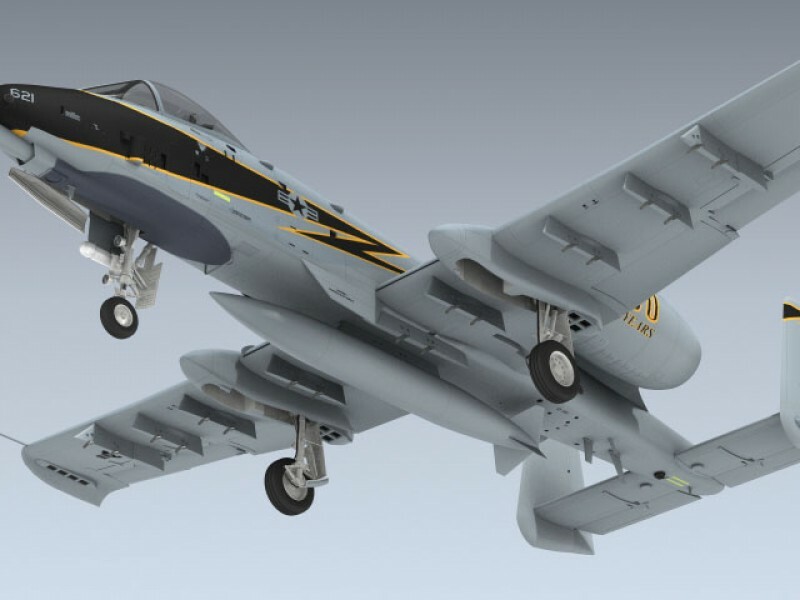 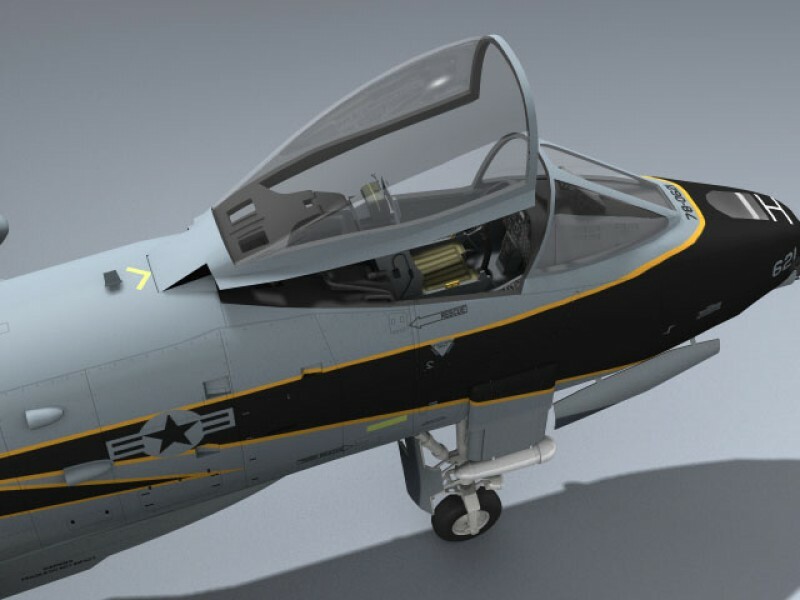 Extremely detailed, LASTE modified USAF A-10A with separate flight control surfaces, landing gear, canopy, ejection seat and tubular boarding ladder. 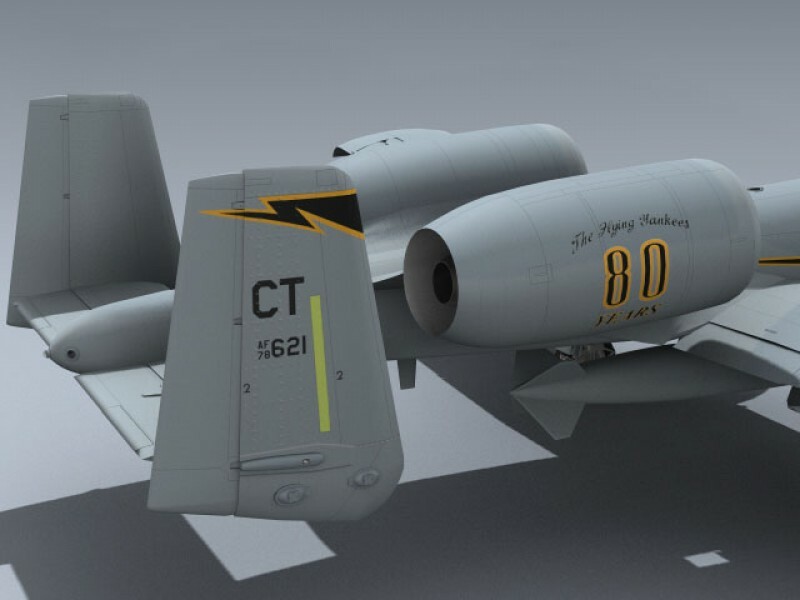 Markings are for a special Connecticut Air National Guard jet. 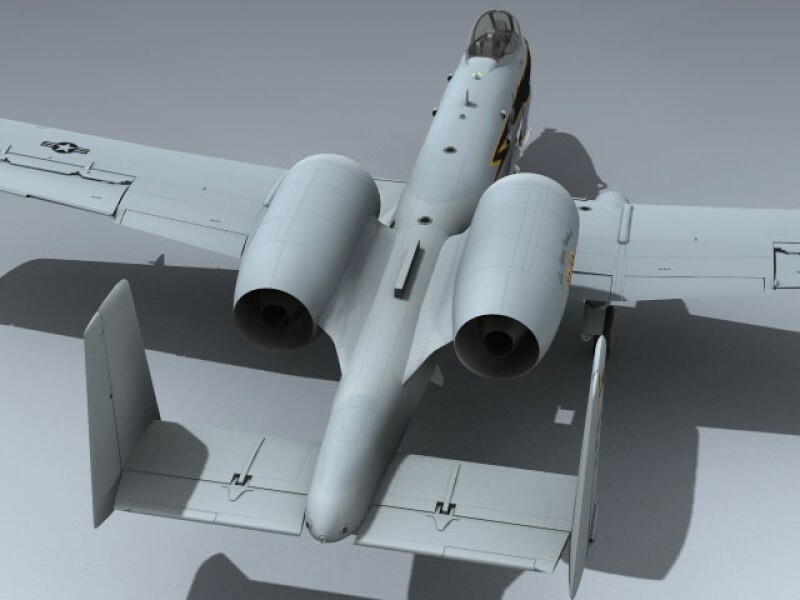 Markings are hstorically accurate.